Jungle In Peru cover around 60 % of the surface of the country. During 3 day tour we offer you the visit in the southern part of the Peruvian jungle, close to the lake Sandoval in Puerto Maldonado. It is perfect package for all of you, who do not want or do not have time for longer expeditions, but still wants to be familiar with the conditions of the jungle as well as the beautiful nature. After arriving in Puerto Maldonado – keep in mind that the flight ticket is not included – you will be transferred from the airport to the local port on the Madre de Dios river. Before we set off on the boat you will enjoy a breakfast served to you by a local family at their house. Afterwards we will cruise down the river by boat for about 25 minutes. Then we have a pleasant 1-1.5 hour trek through the forest to a small canal that connects to the Sandoval Lake. A small canoe will take us along this canal for about 15 minutes, during which you will drift through a flooded forest while being surrounded by 100 ft (30 m) tall Mauritia palms. At the end of the canal we will enter into Sandoval lake, continuing by canoe for another 15 minutes until we arrive at the lodge. Here we will enjoy a delicious dinner at around 6:00 – 7:00 pm. A short night walk will follow dinner, where we can see what roams the forest in the night. We can hope to encounter a variety of animals, including some tarantulas! Today we start bright and early at 5:00 am when we start to explore some of what Sandoval Lake has to offer. Bring your binoculars! Around the lake we can spot a variety of beautiful birds and listen to the wonderful sounds they make. If we are lucky, we might even see some monkeys in action! After about 2 hours of taking in some sights around the lake, we will head back to the lodge for a nice breakfast. Afterwards, you will have a bit of free time to relax. We will then go out for a hike that will last for about 2-2.5 hours. Walking amongst huge trees we will also have more chances to see some local birds and learn about some of the medicinal plants gathered in the area, learning more about what the local nature has to offer. After our trek we will come back for lunch at the lodge and then have about 1.5 hours of free time. Then, at around 4:30 pm, we will again venture out onto the lake on boat in search of Rio Giant Otters, Black Caimans, Turtles, Herons, Cormorants, Kingfisher, and even the prehistoric bird, the Shansho (Hoatzin). Today again we will rise early in the morning at 4:30 am for breakfast. After enjoying our meal, we will travel out to the surroundings of the lake where we will find a large number of palm trees growing in the water. With so many trees in the water, a swamp area, called Palpa Collpa, is created and it invites a whole slew of different animals. Among these are several species of macaws and other parrots that come to enjoy the fruits of the palm trees, called wuallo. Wuallo is a good source of sodium, calcium, potassium, and other minerals that assist these birds with their digestion. From Palpa Collpa, we will continue by canoe back to the canal that brought us to Sandoval Lake. From there, we will hike for about 1-1.5 hours to a checkpoint where will will transfer into a boat and travel for approx. 40 minutes down the Madre de Dios river back to Puerto Maldonado. Once in town, we will enjoy a lunch with a local family at their house. Afterwards, we can transfer you back to the airport. With so many amazing things to offer it would be almost impossible to discover each and every delight of Peru´s Cusco region in just one visit! 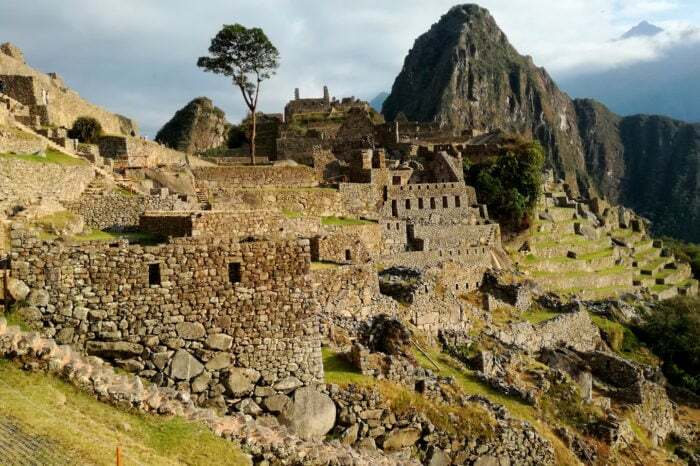 With this in mind, we have carefully prepared a special package consisting of 6 days of unique tours, which will take you to the most important attractions in the region, give you the chance to meet and interact with local people, and learn about life in the Peruvian Andes! 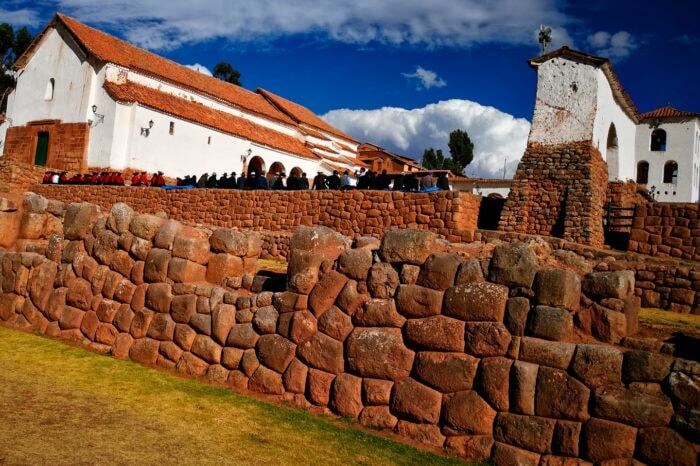 If you are limited on time or not a big fan of multi-day treks, but would still like to see the best of the best in the Cusco region, then this is the perfect package for you!